JASH is pleased to present Japan Update: The Future of Trade Relations Between the U.S. and Japan in the Wake of the 2016 U.S. Elections, on February 10, 2017. This conference, made possible with support from the Sasakawa Peace Foundation and the National Association of Japan America Societies (NAJAS), will provide the Houston-Harris County community with information on the evolving United States-Japan trade relationship. Over the last several years, Houston, Harris County and Texas have welcomed a large number of new Japanese companies and residents. 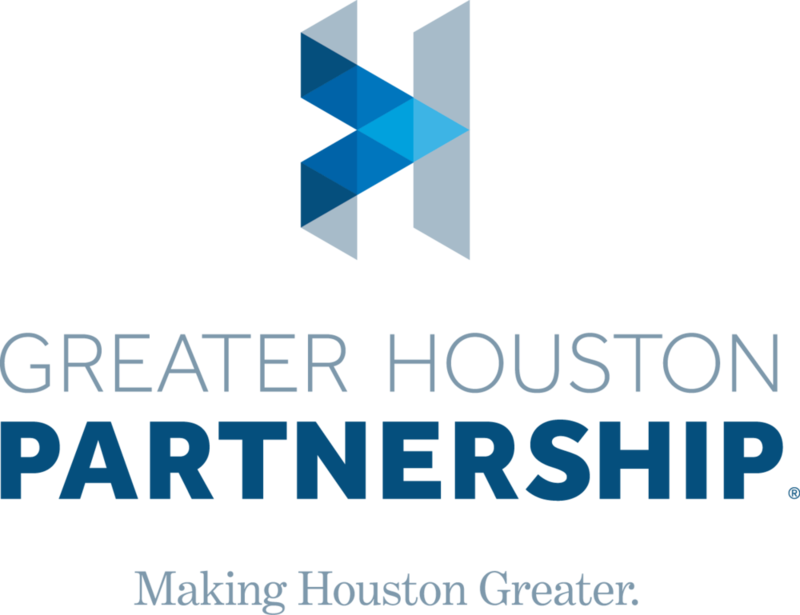 During this period, the Greater Houston area has witnessed substantial new Japanese investment in the areas of oil and gas exploration, construction and ownership of LNG facilities, air conditioning, electrical equipment, manufacturing, petrochemicals, environmental services, aerospace, medical technology and services, and process engineering. Japan Update: The Future of Trade Relations Between the U.S. and Japan in the Wake of the 2016 U.S. Elections will feature experts from the U.S. and Japan commenting on the challenges, trends, and strategies shaping the U.S.-Japan alliance in the area of trade.